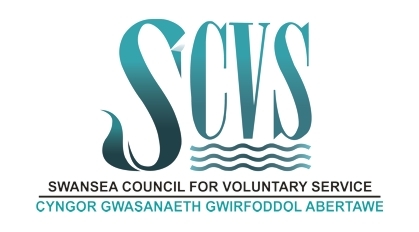 Can't find the course you're interested in on this terms SCVS Training programme? Use the form below to tell us what you're looking for. Whilst we can't guarantee we'll be able to deliver all the training suggested, we'll use your response, and any other responses we receive, to help us to assess local need when putting together the programme for future terms. 12 or more participants? (or able to find / pay for 12 participants?) - Then we may be able to provide the course as a bespoke, on demand session - if you add 12 or more into the potential participant box below then we'll get back to you! * 3. Your telephone no.